Film scoring from one of the greats. Learn film-scoring techniques from one of the great film/television composers of our time. Lalo Schifrin shares his insights into the intimate relationship between music and drama. Illustrated with extended excerpts from his most iconic scores, such as Mission: Impossible, Cool Hand Luke, Bullitt, and many others, and anecdotes from inside the Hollywood studios, Schifrin reveals the technical details of his own working approach, which has earned him six Oscar nominations, twenty-one Grammy nominations (with four awards), and credits on hundreds of major productions. Also included is the full score of Schifrin's Fantasy for Screenplay and Orchestra, a treasure-trove of unfettered dramatic sound painting, commissioned by the Chicago Symphony Orchestra, and a great thesis on the emblematic language of film music. 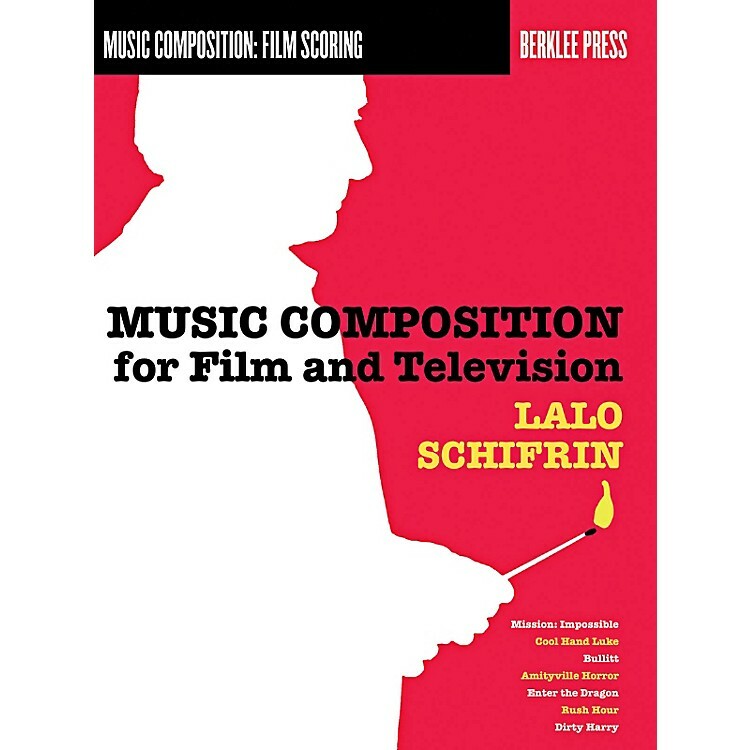 Lalo Schifrin has written more than one hundred scores for film and television and is recognized as being one of the most talented and significant contributors to film music throughout the past forty years. Among his classic scores are Mission: Impossible, Mannix, The Fox, Cool Hand Luke, Bullitt, Dirty Harry, The Cincinnati Kid, and Amityville Horror. Recent film scores include Tango, the Rush Hour series, Bringing Down The House, The Bridge of San Luis Rey, After the Sunset, and Abominable. To date, Lalo Schifrin has won four Grammy Awards, one Latin Grammy Award, one Cable Ace Award, and the Jay McShann Lifetime Achievement Award, and has received six Oscar nominations. Order today and learn from a master.